The Huntsbury Community Centre is situated on scenic Huntsbury Hill. Modern facilities combined with spectacular views of the city and hills make it an ideal choice as a venue. 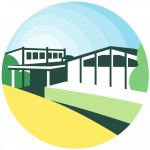 Currently the hall is generally only available for bookings for regular "class" type events or meetings; enquiries for social events may be considered on a case-by-case basis (this will be revisited in 2020). 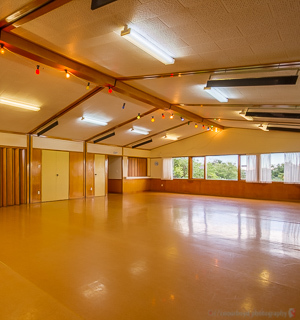 A perfect size for small dance or exercise groups, the main hall is licensed to hold 99 people. 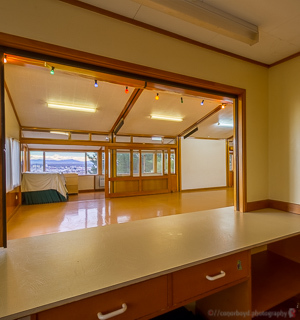 With large work areas, catering to large groups will not be a problem here. 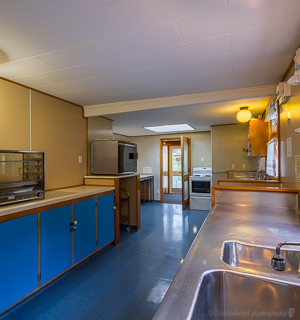 The bar fronts onto the main hall and contains: 1 large fridge, 1 Bench with a sink, Zip hot water heater. Check out the view. 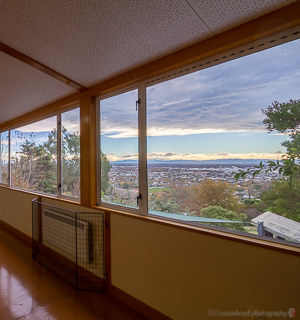 Our conservatory has panoramic views of the city and hills.